1-3/4 inch Adjustable Legs – 6 inch height – Monroe Kitchen Equipment, INC. 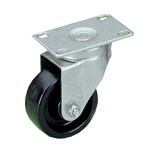 Heavy-duty 1-5/8″ O.D. 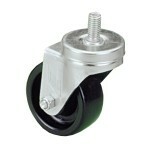 stainless steel, hex toe, equipment leg. NSF listed as a heavy-duty appliance leg. 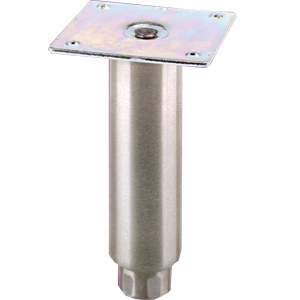 6″ height, 3-1/2″ removable mounting plate, 1-3/4″ adjustable. © 2019 Monroe Kitchen Equipment, INC.